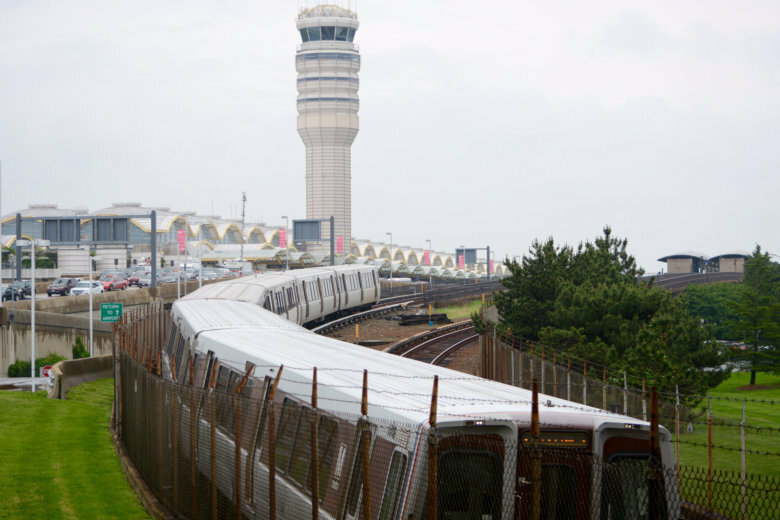 In a dry run for a monthslong shutdown this summer, all Blue and Yellow Line stations south of Reagan National Airport are closed this weekend. Single-tracking will slow all the other lines as well. Find out the details. This weekend, it is for cellphone cable and radio installation work between Pentagon and L’Enfant Plaza. All stations will be open, because Blue Line trains are scheduled to have regular weekend service. 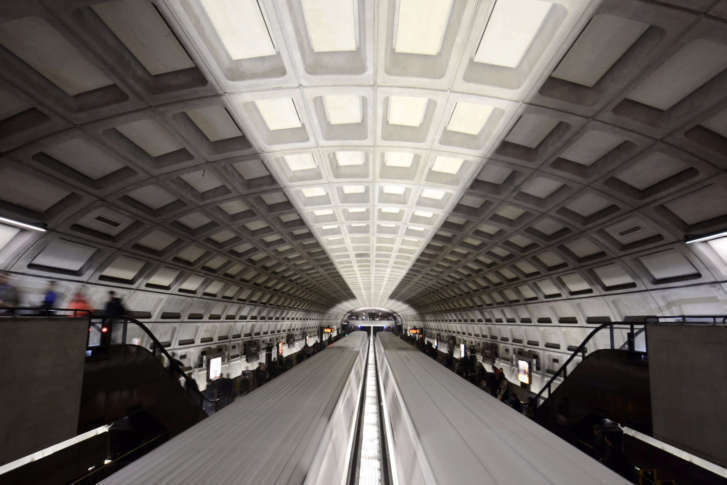 In addition to the ongoing Yellow Line shutdown, a major Green Line shutdown will disrupt Metro service this weekend. 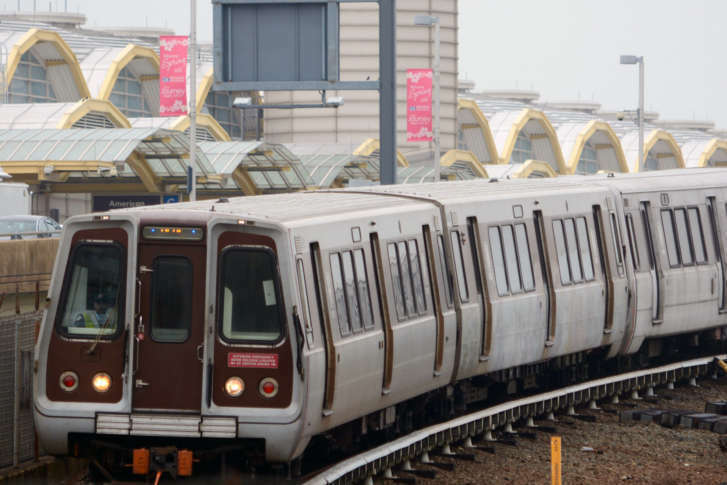 On Saturday and Sunday, there will be no trains between Navy Yard and Mt. Vernon Square. Here’s what you need to know about getting around this weekend.